The past few weeks have been tough for Facebook over concerns that the data of millions of users has been breached. Facebook load details of almost every action you have taken and interaction you have engaged in on its platform. What many Facebook users are insensitive of, though, is that you can easily download and see all the information Facebook has possessed from you in just a few minutes. Here’s how to find out what data Facebook has possessed over time, including all your past posts, messages, photos, videos and more. 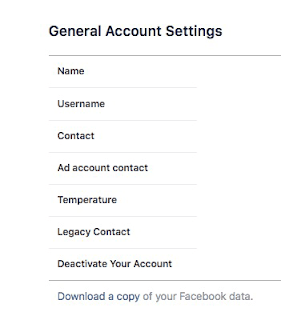 This will take you to facebook.com/settings, where you will find your "General Account Settings. For security reasons, Facebook will trigger you to fill your password and send you two email alerts—first, "Facebook download requested" and other one when "Your Facebook download is ready. “The procedure of downloading your information should take about 15 minutes; longer or shorter depending on different factors like your internet speed and your particular Facebook account—how long you have been a member of Facebook for, how active you were, and the capacity of data it needs to recover of you. Facebook will allow you to download a zipped folder titled "Facebook-your username/Facebook ID." Once you extract it, you will spot that it hold a various folders—for photos, videos, messages, an 'html' folder of other information, and a .html Index file to help you navigate through various sections or categories of information. In the Index.htm file Profile section, you will detect few basic information about your profile contain any profile names you have had in the past, all your contact info, any pages and interests you liked, groups you joined, and any Facebook pages you are a page administrator for. The Contact Information section holds all the contacts on your mobile phone. You may detect additional info if you used an Android phone—it was newly disclose that Facebook scraped Android users' call and text message information through a default opt-in feature many users were not explicitly alert of.The Timeline section holds all your status updates and posts from friends on your timeline. The Photos and Videos sections holds photos and videos you posted; the former also contains code about your Facial Recognition info. The Friends section holds a list of all your Facebook friends along with the date you become friends. It also include a list of friends you unfriended and when, friend requests you declined, a list of friend requests you sent that are pending being accepted, a list of people who "Follow" you by clicking the follow button on your profile, and anyone you are following. It also has a section called "Friend Peer Group"—what Facebook decide your life to be. For illustration, if you are in your twenties, you may be detect as "Starting Adult Life." The index also holds data about every Event invite you got, every Poke and Message you have sent or received "even if you are not Facebook friends with the person, or if they are no longer on Facebook", any Facebook applications you installed "even if you don't use them anymore", and any Facebook "Places" "locations" you may have created. There is also a Security section tracking IP addresses, devices and browsers you logged in from with dates and timeperiod.The Advertise section is most interesting. 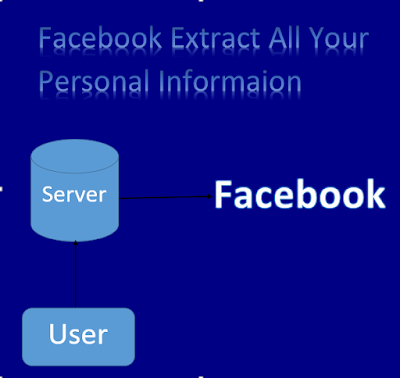 It holds a list of Ad Topics you are being targeted for based on interests obtain from Facebook pages you liked. 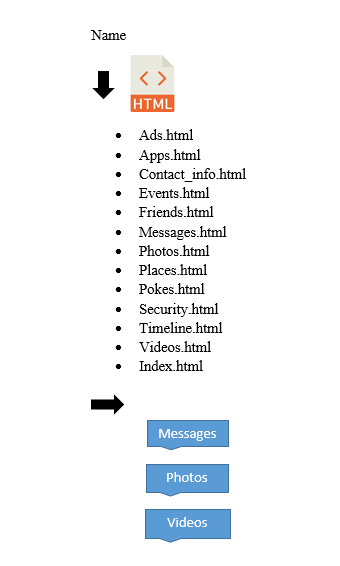 There is also a list of the newly ads you clicked on and any advertisers that have your contact data. 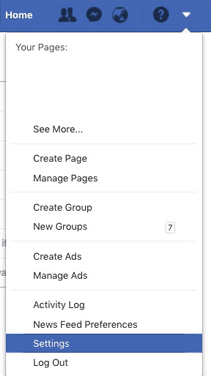 You can detect "and remove" additional advertise and ad topics you are being focus for by visiting: https://www.facebook.com/ads/preferences/. 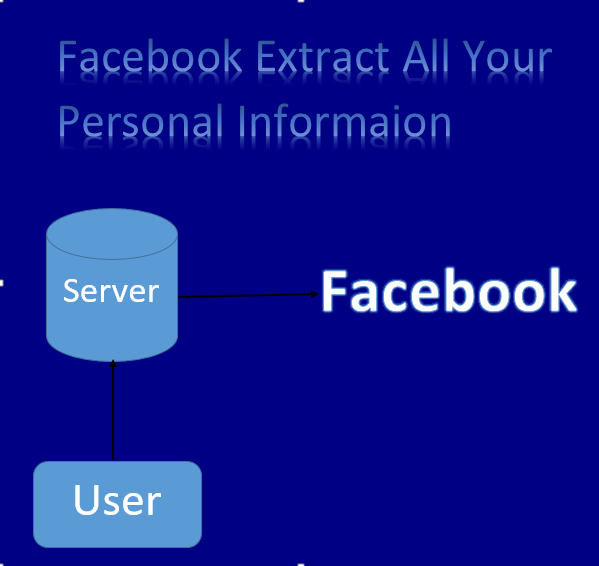 The amount of data Facebook can gather is admittedly roll. For efficient Facebook users, who have been on the platform for few time, downloading and going through one’s digital footprint can definitely make one a little squeamish and not just because of your status messages from 2008 that seemed so witty back in the day!. Daunting as the experience might be, being aware of what data of yours is being composed is the first step to securing it.